We love Cynar! This artichoke liqueur never gets enough love. 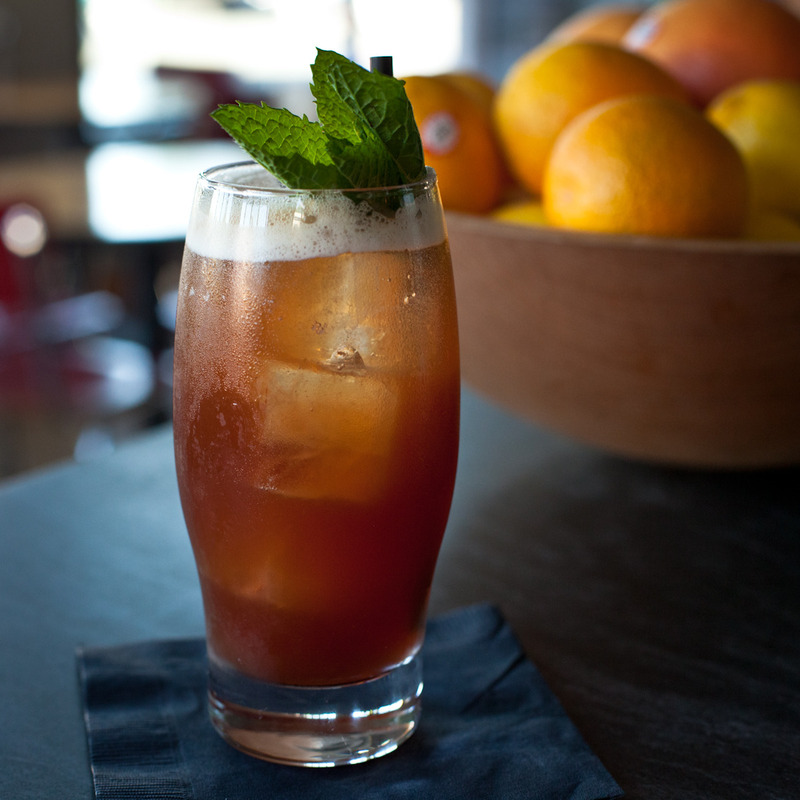 Amari Cola, made with Bulleit Rye, Cynar, Ramazzotti Amaro, Grenadine, lemon, soda and mint, mixed at Adesso, 4395 Piedmont Ave., Oakland CA 94611.